Andrew Alter is Senior Lecturer in Music Studies at Macquarie University in Sydney. He teaches and undertakes research in a diverse range of sub-disciplines including popular music studies, ethnomusicology, composition, and music theory. His primary research is focused on traditional and popular music in India and Indonesia as well as World Music practice in Australia. His performance interests span an eclectic mix of world music and experimental genres and include diverse musical practice on piano and cello as well as within vocal ensembles and Indonesian gamelan. Currently he leads the Macquarie University gamelan ensemble (Gama Nada). 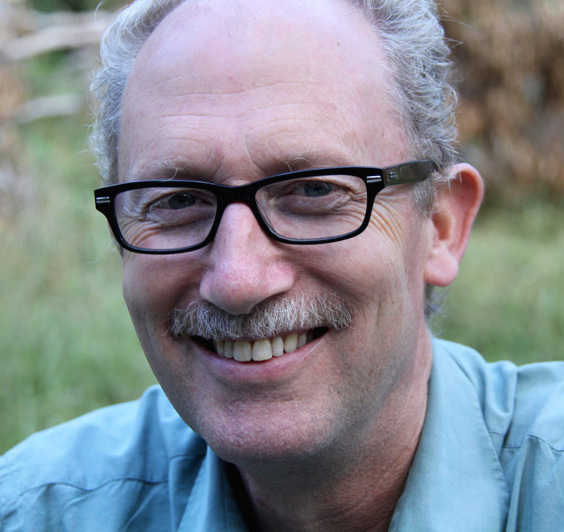 As an ethnomusicologist, Andrew has published widely in the discipline’s leading journals and reference tools. He is a member of the International Association for the Study of Popular Music, the Australian Musicological Society, the South Asian Studies Association of Australia, the Society for Ethnomusicology and the International Council for Traditional Music. He has contributed to Brill’s Encyclopedia of Hinduism and The New Grove Dictionary of Musical Instruments.